In end July 2008, Sneakersnstuff dropped a gem on the sneaker world. 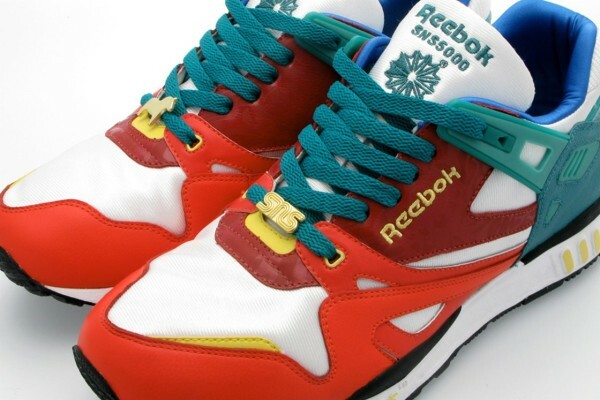 Showing the utmost love for their country and its history, Erik Jonsson designed the Reebok SNS 5000. The shoe was named by Peter Jansson, one of the founders of the Swedish sneaker shop. Since its very limited release of only 300 pairs worldwide, the Reebok SNS 5000 has become one of the most coveted and sought-after Reebok collabs ever. 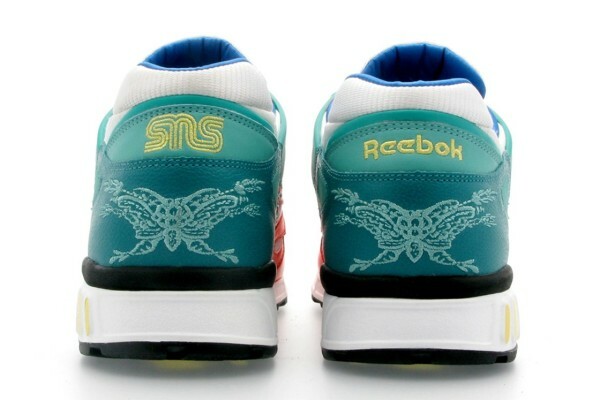 First off, I love the play on the silhouette’s name; the collab, done on a Reebok ERS 5000, took the abbreviated name for Sneakersnstuff, SNS, as its own. The running silhouette was made classic by its lightweight construction and use of the Energy Return System. Sneakersnstuff made it timeless by adding a phenomenal story to it. Exploring the traditions of Sweden, SNS told a story about Dalecarlia. The province is located in the middle of Sweden and famous for the Dalecarlian horse or Dalahästen. The wooden horses became an international symbol of Sweden at the 1939 World’s Fair but they date back to the 1600s. As Sweden was Christianized in the mid-1600s, the Church accused the wooden figurines of being the tools of Satan, distributed by the evil spirit himself. Seen as a pagan symbol, the Church wanted to outlaw the slaughter of horses for meat. The province of Dalecarlia refused to do as the Church commanded and stuck to their traditions. 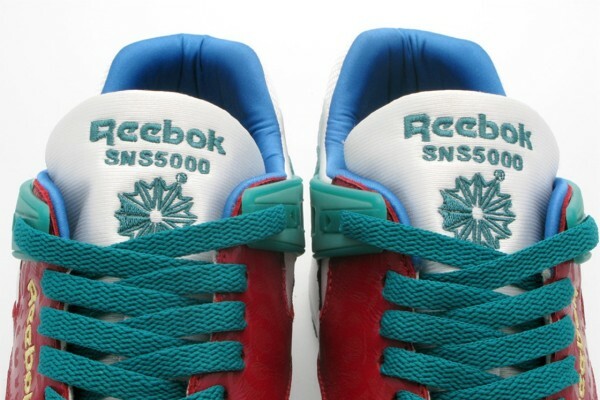 Tradition is exactly why the SNS 5000 is such an important and beautiful shoe. 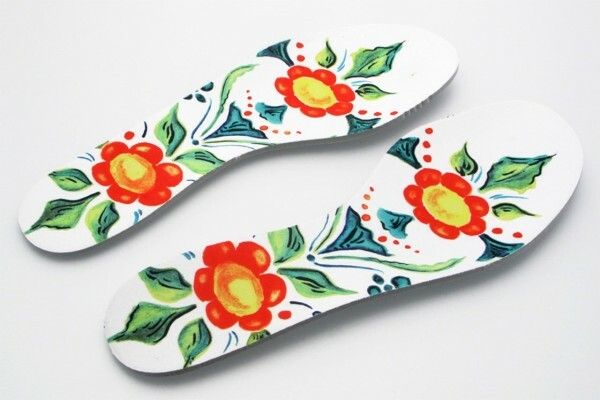 The palette of colors on the upper and the unique designs on the insoles, which show the incredibly traditional and historic Swedish painting technique of kurbits, visually translate a story about Sweden for everyone. The dark red panels on the upper also subtly echo that kurbits design language and set the shoe off. 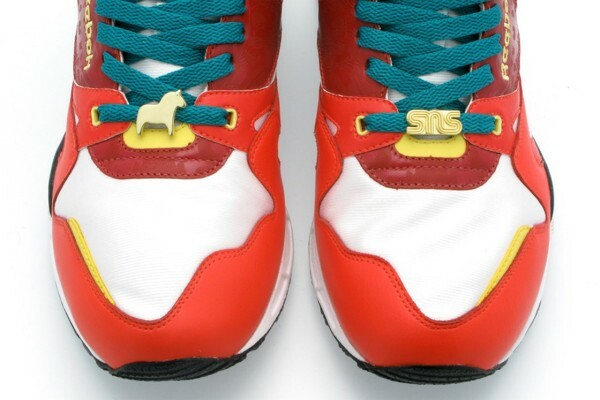 Coupled with a slew of extra laces to swap in and the gold Dalecarlian horse and SNS branding lace gems, the Reebok SNS 5000 is by far one of the best collabs to come from the Swedish powerhouse. Thankfully, Sneakersnstuff has continued to translate stories about Sweden to collabs. 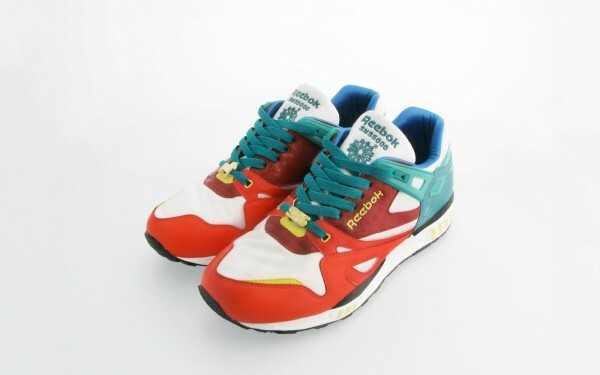 I stalk eBay every day waiting for a pair of these to show up in my size. After two years of hunting, I haven’t had any luck. My bet is that all 300 pairs have a special place in their owners’ collections.